We may provide hands-on support when dealing with technical issues. Enamel defects may result in rework & in the worst case in scrapping of your almost finished goods. 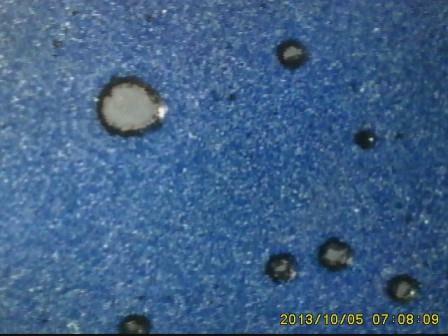 In consequence it is having a great impact on your enameling cost & plant output. Identifying the rootcause of enameling defects is not always easy. DTC may provide remote and/or on-site assistance with identification, classification & resolution of enameling defects. Equipment breakdowns may effect the quality of your coating, increase your enameling cost and/or reduce the output of your enameling plant. Regular preventive maintenance instead of corrective maintenance will reduce the chance on breakdowns. 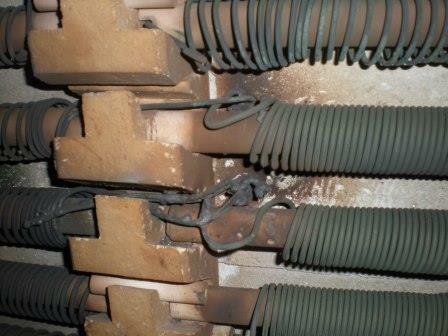 DTC may provide independent maintenance advice based on plant/equipment inspections. We are specialized in providing worldwide professional services & supplies to the porcelain (vitreous) enameling & powdercoating industry.